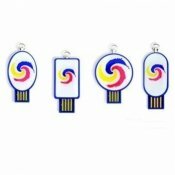 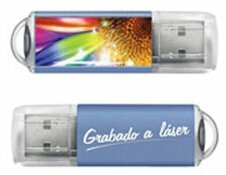 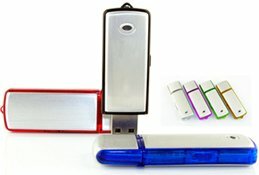 At A© It´s possible, we design, customize and manufacture USB flash drives. 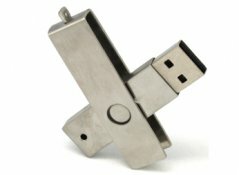 We have the most extensive catalogue on the market, with more than 400 standard models at your disposal. 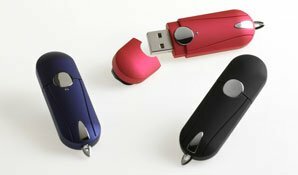 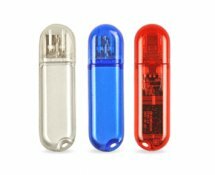 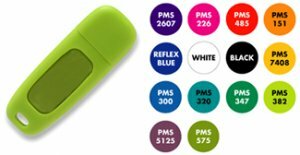 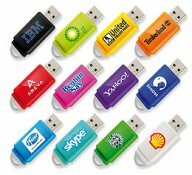 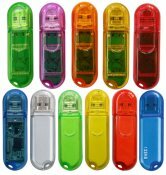 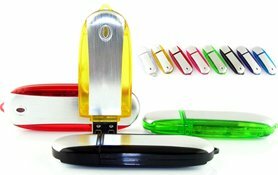 We are specialized in designing your USB flash drives with any shape you need and starting in 100 units. 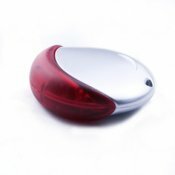 We can manufacture them with all kinds of material such as: PVC, ABS, silicone, wood or metal. 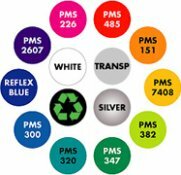 Depending on the model and material, we customize them using silk-screen printing, laser, polyurethane resin or digital printing. 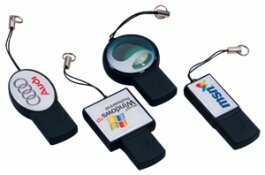 Moreover, we offer to save your own data (both non-erasable and re-writable) as well as include an Autorun or add your logo as an icon for the disk unit. 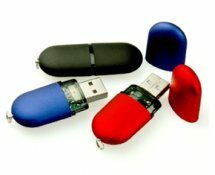 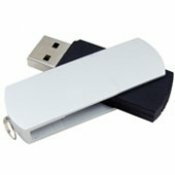 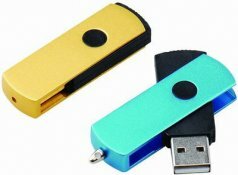 As for the Packaging, we offer USB flash drives tailor-sized cases and boxes..